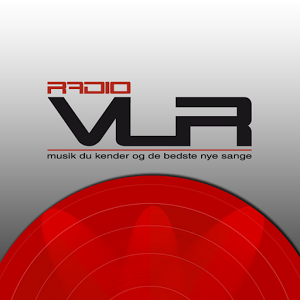 Radio ANR live broadcasting from Aalborg, Denmark. 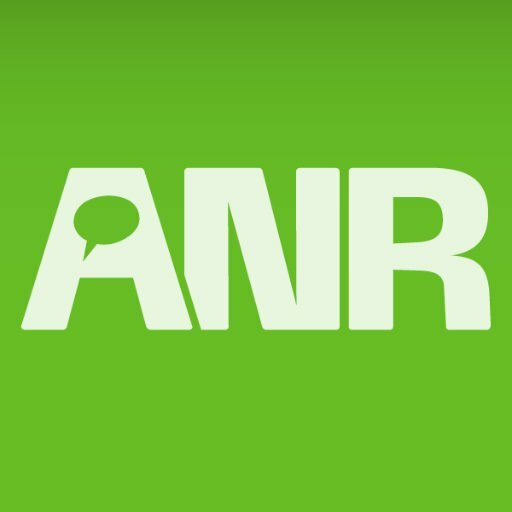 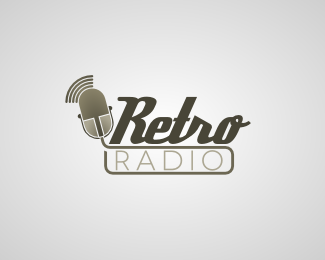 Radio ANR broadcast various kind of classic hits, euro hits, top 40 music. ANR plays music for youth and young adults with the latest from the charts spiced with the previous 10 year’s biggest hits. 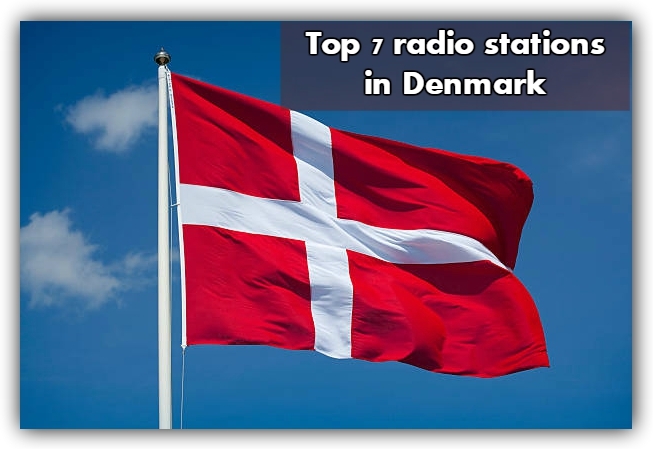 The channel was launched in the first half of the 80s and is especially known for the hosts Skovmand and Bue. 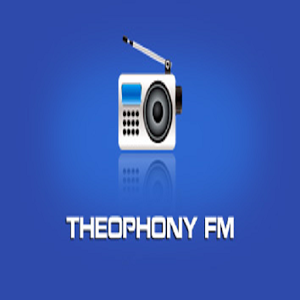 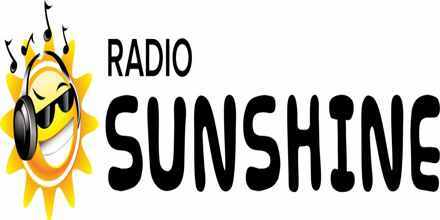 The radio channel is owned by Nordjyske Media, which also owns the radio channel Radio Aura.